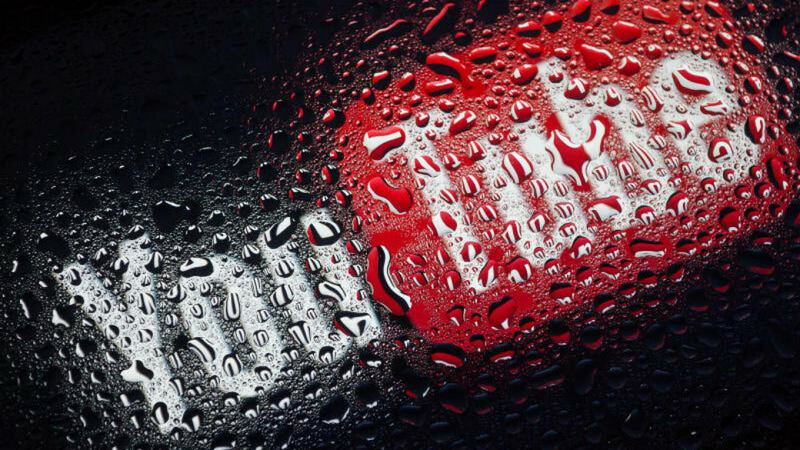 Internet video giant YouTube will not be forced out of Russia under a new bill regulating online streaming services, the Russian government has confirmed. "We can officially say that all talk of YouTube facing legal restrictions is simply not true," Deputy Communications Minister Alexei Volin told the Rambler News Service on Wednesday. "These restrictions will not apply to YouTube. What we're seeing now is a panicked reading by lawyers who live according to the principle that everything is forbidden. They're scaring both themselves and everyone else." 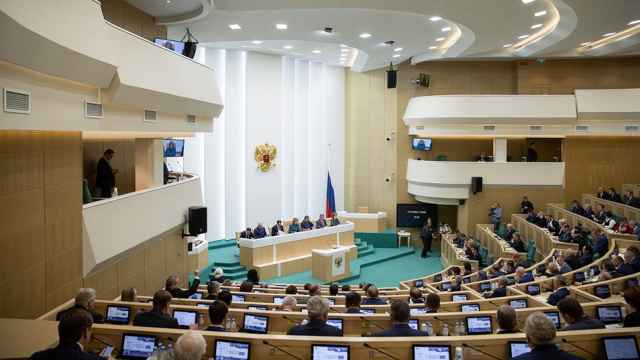 Rumors of a potential YouTube ban were sparked back in June when two Duma deputies submitted a bill limiting foreign ownership in companies which provide "audiovisual services with professional content" to 20 percent. The law, which was partly drafted by the Media and Communications Commission (MCC) — a board made-up of representatives from major communications companies — looks to extend current regulations on media ownership to online video services. Any company with more than 100 thousand monthly users, or more than 20 thousand users in any one Russian region, would be subject to the law. Yet not all of the MCC agreed on the draft law. 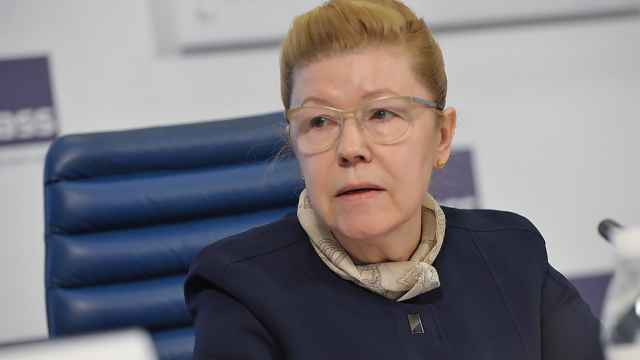 The bill's true initiators were the Gazprom-Media holding and the STS Media company, the Kommersant newspaper reported. They wrote the text specifically to combat online streaming giant Netflix, which announced it was entering the Russian market in January. 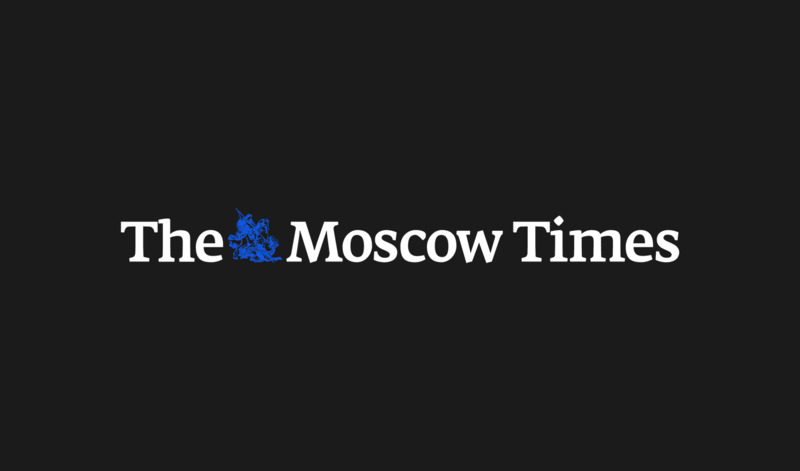 Both companies have their own streaming services and hope to "monopolize the market and legalize the formation of a cartel" to fight off Netflix, an unnamed source told Kommersant. Many other MCC members — telecom operators in particular – are not pleased with the plan. If passed, the law would force foreign streaming services to store their content abroad. That would lengthen their content's path from the servers where it is stored to the telecom company clients' devices. As a result, the telecom operators would ultimately be forced to invest more funds into transferring content to their clients. The question of YouTube does not relate to the real issue at hand, said Leonid Volkov, head of the Internet Defense Society NGO. Writing on Facebook, Volkov said that Russian streaming services had been waging a "holy war" with Netflix for the past year, even if the streaming giant didn't yet realize it. "Russian streaming services were scared to death that Netflix would wipe them out when it entered the Russian market," Volkov wrote. "So they started doing their favorite thing: lobbying for protectionist measures." The senators also passed a bill criminalizing age discrimination in firing and hiring workers who are five years away from retirement. 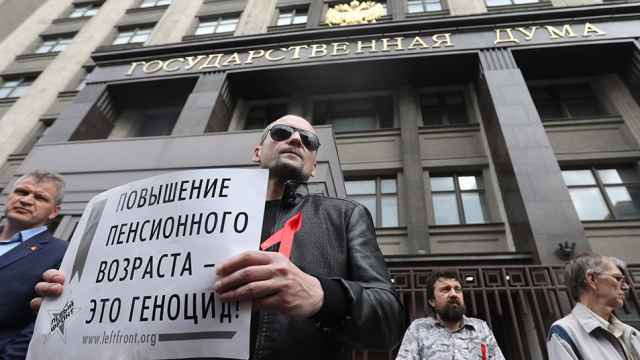 Demonstrators wore red ribbons and chanted “shame” at lawmakers passing into the Duma.